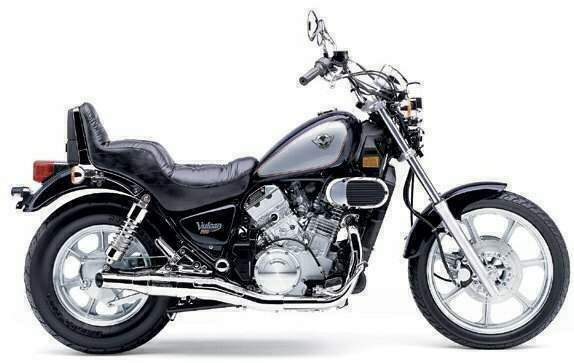 The Kawasaki cruiser lineup is 10 models strong and ranges from the entry-level Eliminator® 125 to the brand-new Vulcan 1500 Mean Streak. The venerable Vulcan 500 LTD, Vulcan 750 and Vulcan 800 models retain the stylish characteristics that have made them popular, and are now available in new hues. Also available this year are the Vulcan Classic and Drifter™ models. The Classics include the 800, 1500 and 1500 Fi, and provide a choice in both displacement and technological advancement without sacrificing style. Similarly, the Drifter 800 and Drifter 1500 provide a stylish retro appearance, but in both the mid- and heavyweight-cruiser genres. 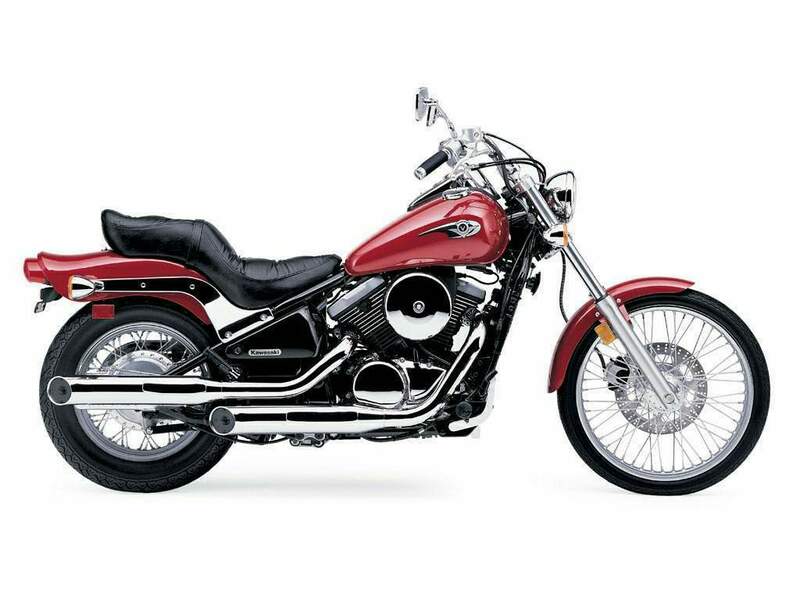 In addition to the bikes, a key element to the cruiser lifestyle is customizing the motorcycle to fit individual design tastes and performance needs. Fortunately, Kawasaki offers its own extensive line of genuine Fire & Steel™ accessories. Motorcyclists can choose from literally hundreds of parts to customize their Kawasaki Vulcan motorcycles, and in doing so, make their own bold statement. Customers can find Fire & Steel accessories at their local Kawasaki dealer or shop online at buykawasaki.com.